The latest adobe flash plug-in is required for this content. 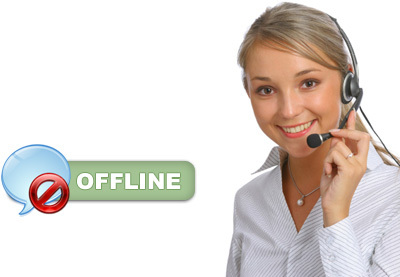 Millions of customers are searching for you, are you there? "Performance Of A Higher Standard"
Formulate the plan that will ultimately change the way you do business. 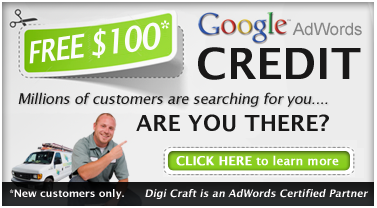 Digi Craft, a proactive results driven agency is here to compete for your success. We are one of the only full service advertising agencies today that offers the complete package when it comes to monetization. Effectively and strategically harnessing the power of new media technologies for your company and watch as your business grows right before your eyes.